Do you use a water filtration system in your home? These units are fantastic for removing particulates from your water that are unsafe to drink, like lead or plastic. But what about the hard minerals in your water? Water softeners remove magnesium, calcium, and other metals from your water, turning hard water into soft water. 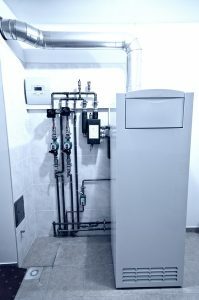 Though you may think this process is unnecessary because you’ve gotten along just fine without it, there are many benefits to installing a water softener in your home. Below are our top perks of having a water softener system. Your appliances will run more efficiently with soft water. 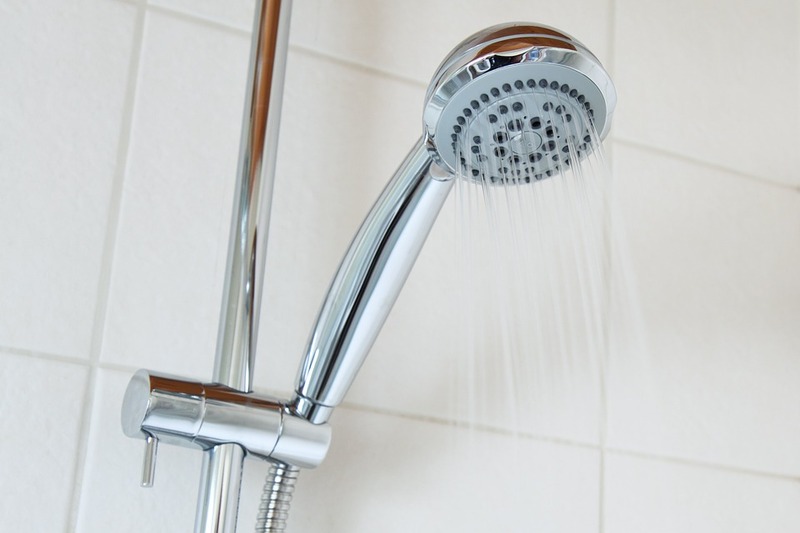 Rather than pushing water through limescale buildup or clogged connection pipes, your water will flow smoothly. 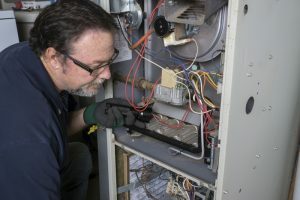 That means your appliances won’t have to work as hard to operate.